Courtesy of Coldwell Banker, Phil Boroda. Back on the market! Buyer failed Perform! Diamond in the rough for this amazing home!! This charming home is waiting for the right buyer to enhance this great home located in the Mulholland corridor. 5 Bedrooms and 3.5 bathrooms, and 1 bedroom and 1 bathroom guest suite with separate entrance can be accessed from the garage or behind the garage. Living room with High Ceilings, fireplace, french doors, wrap around balcony, formal dining room, open floor plan, family opened to the kitchen with middle island. 3 Bedrooms on the first level. Large Master suite suit with Balcony, fireplace. A total of 3 fireplaces. There is also a jr master bedroom. Buyer & buyer agent to verify the information with city and satisfy themselves. Just minutes to Malibu beaches and the Commons in Calabasas. Enjoy incredible panoramic views from this private estate.This property sold in as-is condition with no credit or repairs. Don’t miss this chance! 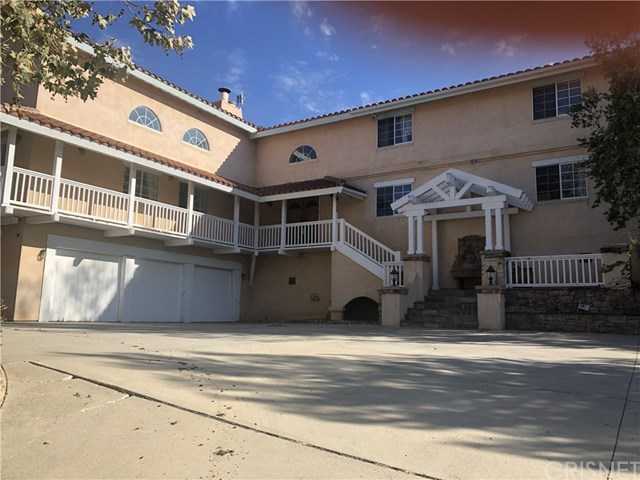 Please, send me more information on this property: MLS# SR18198148 – $1,899,999 – 1640 Cold Canyon Road, Calabasas, CA 91302. I would like to schedule a private showing for this property: MLS# SR18198148 – $1,899,999 – 1640 Cold Canyon Road, Calabasas, CA 91302.